To ensure maximum protection of the health, safety, property and welfare of the people of Kansas through the proper practice of architecture, engineering, geology, landscape architecture as well as land surveying in the state is practiced only by those who have proven to be qualified as prescribed by the statutes and rules and regulations of the Board of Technical Professions is considered the sole mission of the agency. 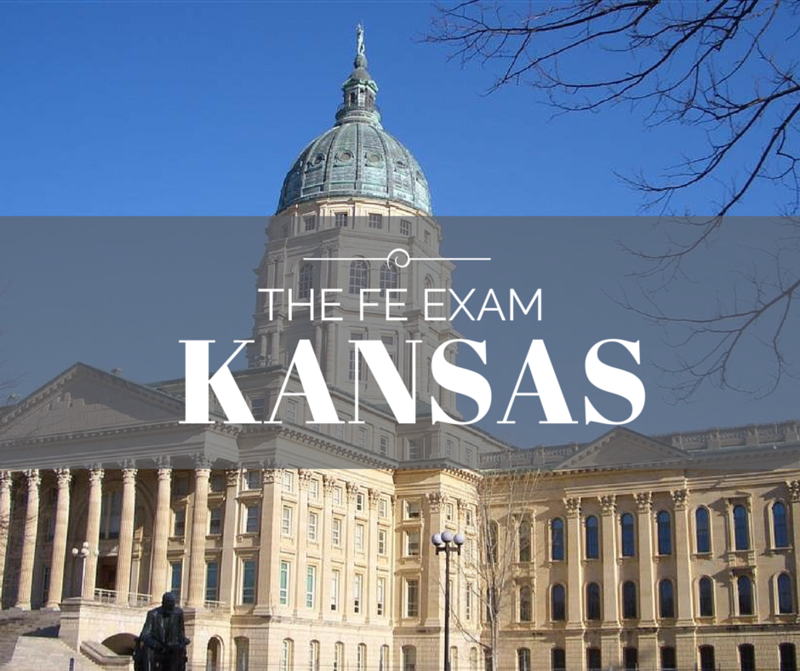 All the information for the FE Exam Dates, FE Exam Costs, NCEES results for PE and locations for local FE Exam Reviews can be found in the Board of Technical Professions. When can I take the Engineer in Training exam? If you are enrolled in an EAC/ABET accredited engineer program, you can take the exam in your Junior year. Have further questions? Check the Frequently Asked Questions or visit www.ksbtp.ks.gov/professions/engineers to get the most up to date information.